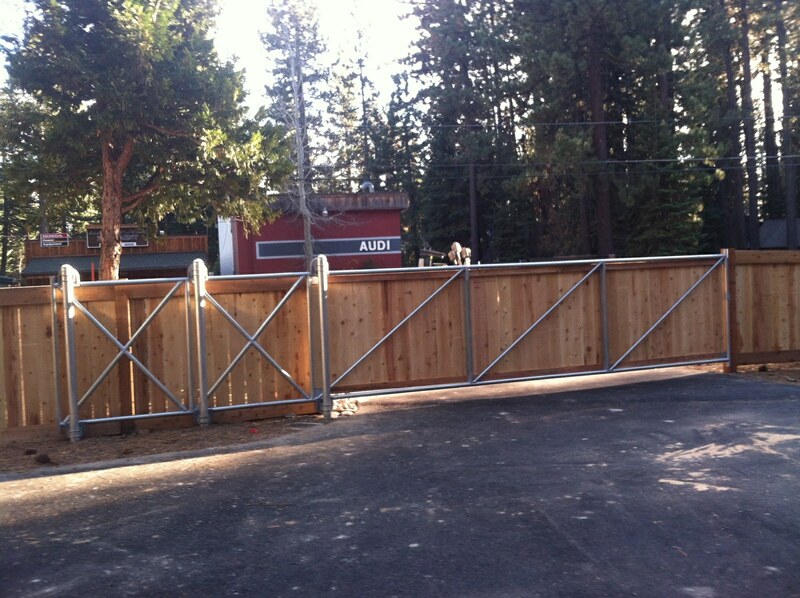 At Tahoe Fence, we build fences for the everyday (your backyard, dog kennels, hand/guard railing, entry and security gates) and the not so everyday (ball fields, backstops, sports netting/screening, razor ribbon, crash bollards.) 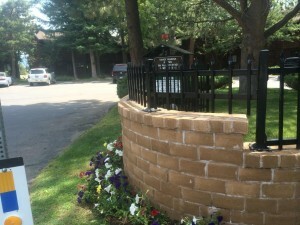 We are your full-service, professional fence contractor, capable of meeting your unique fencing needs. 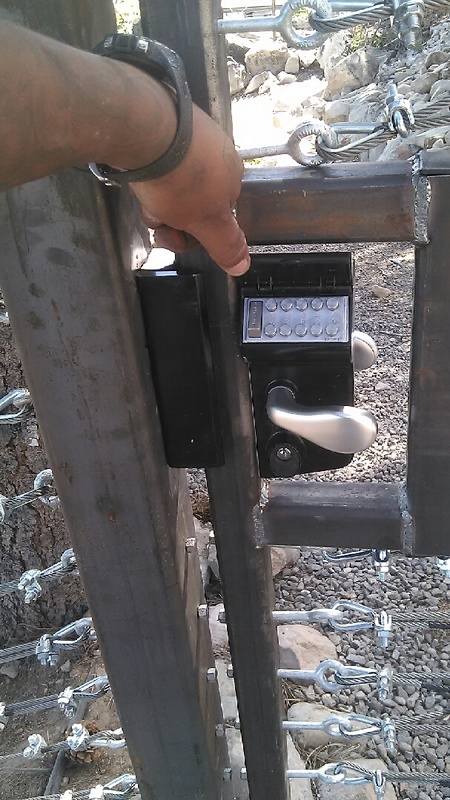 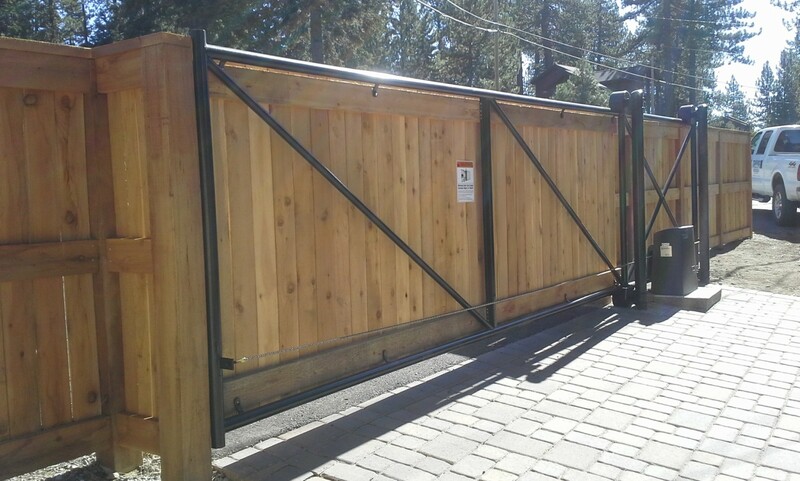 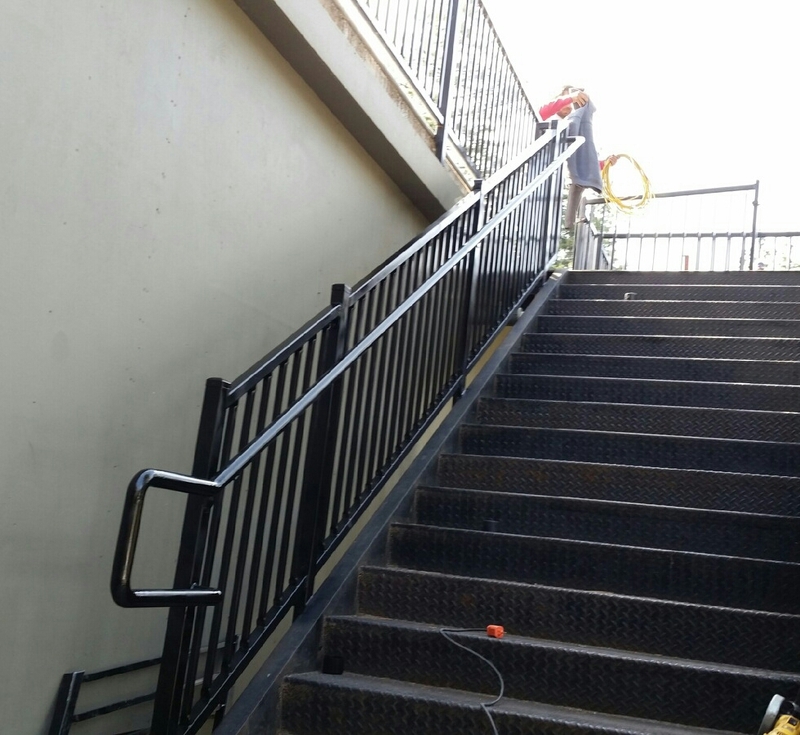 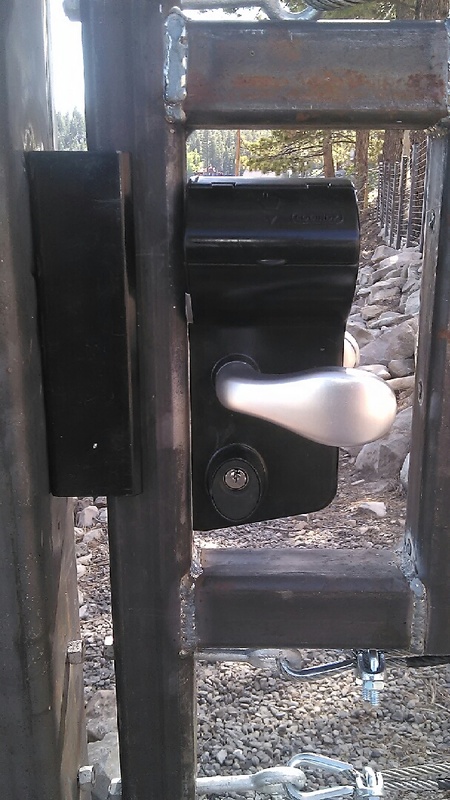 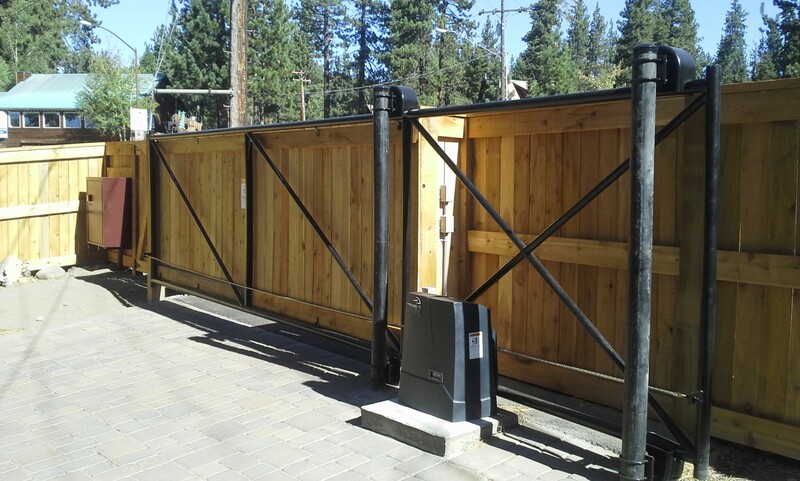 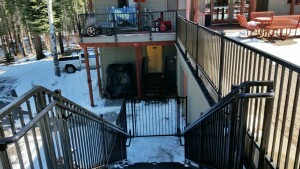 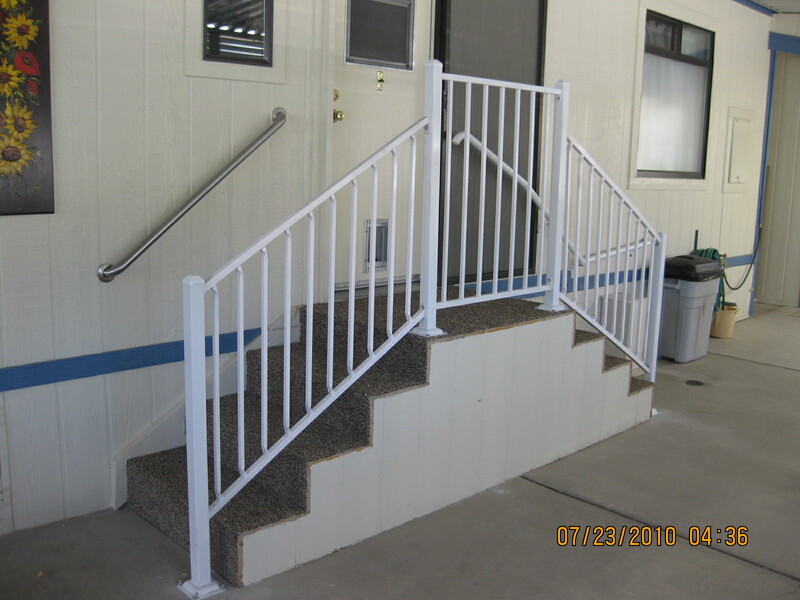 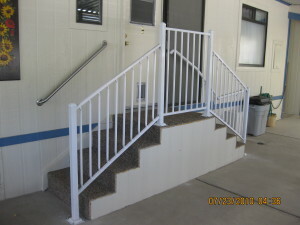 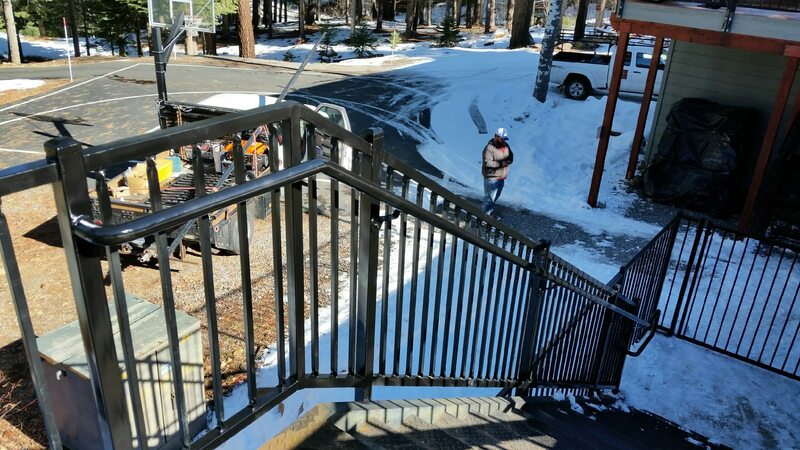 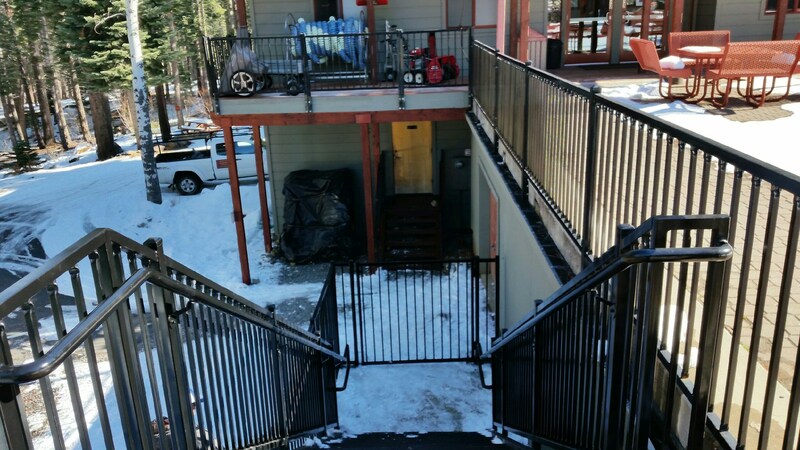 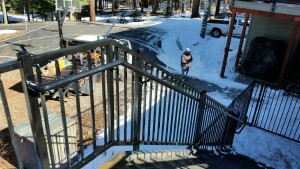 Whether it is high security you are after, custom fabrication, or just something in particular, Tahoe Fence has the experience, know-how, and determination to make it work. 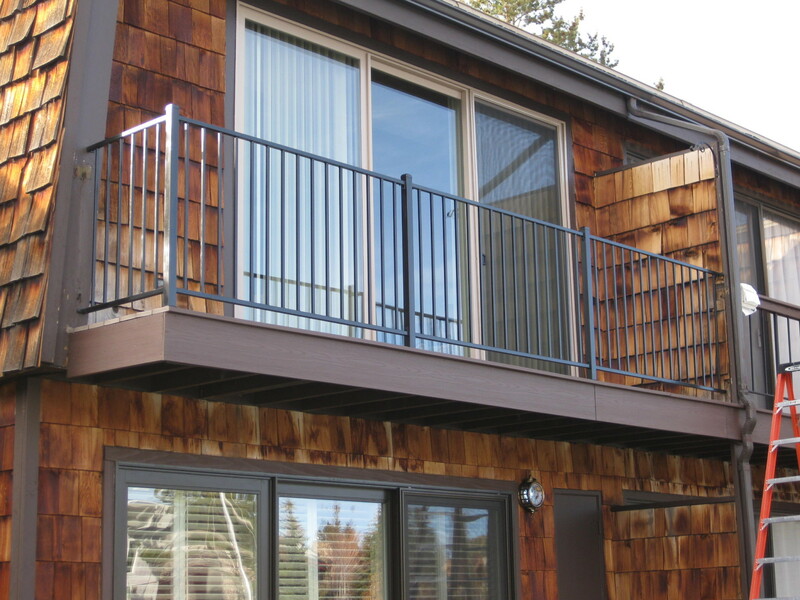 From that hard to find material, to those difficult installations, we’re proud to help find the solutions that are right for you. 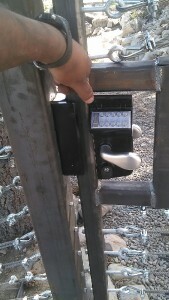 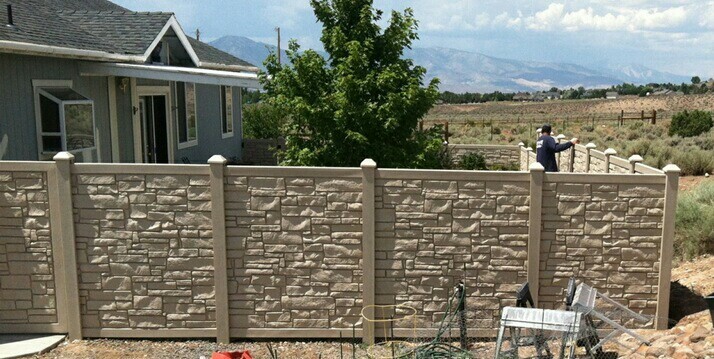 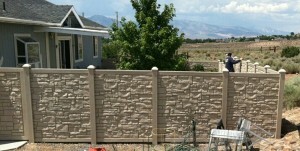 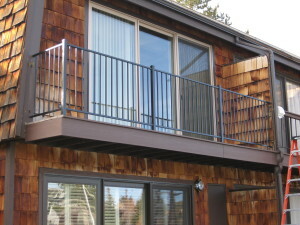 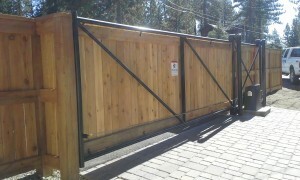 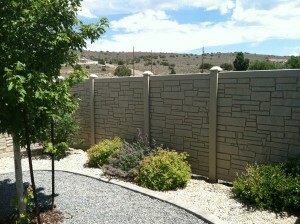 Call or email Tahoe Fence today to get your free estimate for that special fence project.